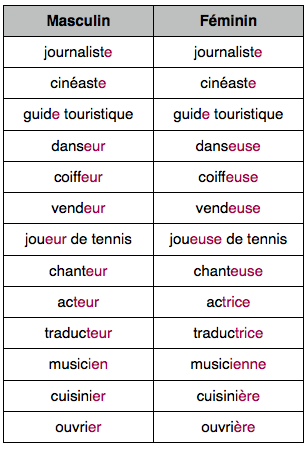 Most adjectives are placed after the nouns they modify. 1 – However some are placed before the noun. To remember them, use the acronym BAGS, beauty, age, good and bad, size. Don’t translate the article ‘a’ i.e.